As a small business owner, a strong web presence is essential in order to compete. But many budding small business owners and entrepreneurs want to cut down on outgoing expenses. In these cases, free WordPress hosting may seem like a good idea. Unfortunately, choosing to go with free web hosting could be detrimental to the quality and performance of your site. It’s important that you educate yourself on the deficiencies of no-cost hosting services. If you have a one-page blog or portfolio, free web hosting through a service like WordPress may be just fine. However, a business website that stands a chance at competing online will need to be much more extensive. Free WordPress hosting won’t suffice. To give you a better understanding, let’s look at five reasons why you don’t want free hosting. What’s Wrong With Free WordPress Hosting? An effective website brings in new business. But a website won’t bring in business if it’s not getting good rankings in search engines. Websites on free hosting platforms tend to perform much worse than those that are paid. You’re limited in performing search engine optimization techniques that you would be free to perform with paid hosting. Free hosting services like WordPress hold a huge number of websites on a single server. Because page loading speed is accounted for by Google, the SEO rank will suffer. When you pay for web hosting you get to choose from different packages depending on your storage and bandwidth needs. Free WordPress hosting doesn’t offer this. In fact, almost all free hosting services have limited bandwidth and storage. This creates headaches when it comes to uploads, adding videos, maps or photos. You may also see problems with the back-end system of a free service. Can you be sure that you’ll never have a technical problem with your site? Probably not. If your site or blog is being hosted by a free service, you won’t have access to technical support. On the other hand, paid hosting provides support for clients via phone or email. This support is usually available 24/7. Even if you have an IT person, at some point they will need tech support when problems arise. Going with free hosting means that if you have issues, you’re going to have to wait. With paid hosting, part of the package is the peace of mind that someone will always be there to help you. Ads are one of the most aggravating aspects to free blog hosting services. They are distracting to visitors and could account for slower load times. They also look bad. 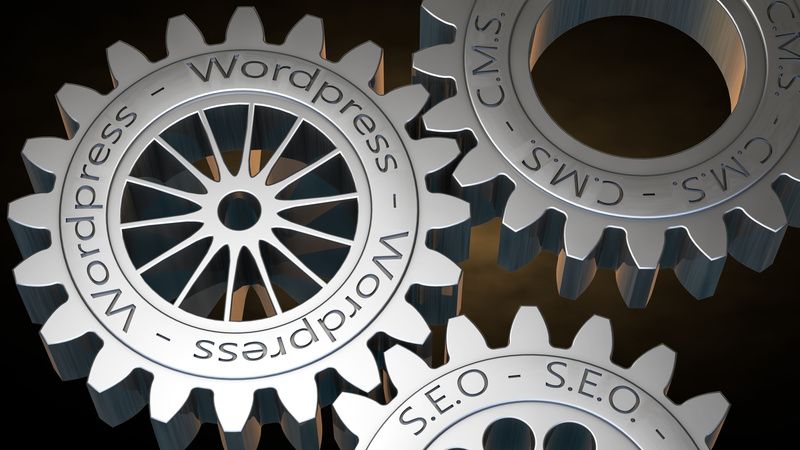 If you go with free WordPress hosting, you can bet that there will be ads on your site from time to time. You don’t have any control over this. Revenue is being generated by these ads, but it’s not your revenue. With paid hosting, the only ads that appear on your site are the ones you put up. A domain name is part of a business identity. It needs to go on marketing materials and business cards. More importantly, it is a sign of ownership over your website and helps it rank better in search engines. However, if you’ve purchased a custom domain name, you won’t be able to use it with free hosting services unless you pay a small fee. If you pay for hosting this will never be an issue. When you use a free hosting service, your website is not really yours. It’s lumped into a server with countless other sites and blogs and then it’s just a number. Consider a paid option for higher quality service and site performance. Unica Host provides domain and hosting services with quality customer support and high-performance server hardware. Contact us to learn more.